One of our talent members here at Planet4IT is Shaheerah Kayani. She brings with her a fresh new perspective of the latest technologies being used in both business and leisure. She’s learning the ropes quickly here, and is set to soon take the Capital world by storm. With one eye on the job market and the other on the latest and greatest people, she’s the woman to go to for information on Job Search Strategies, Professional Resume Writing and Profile identification. 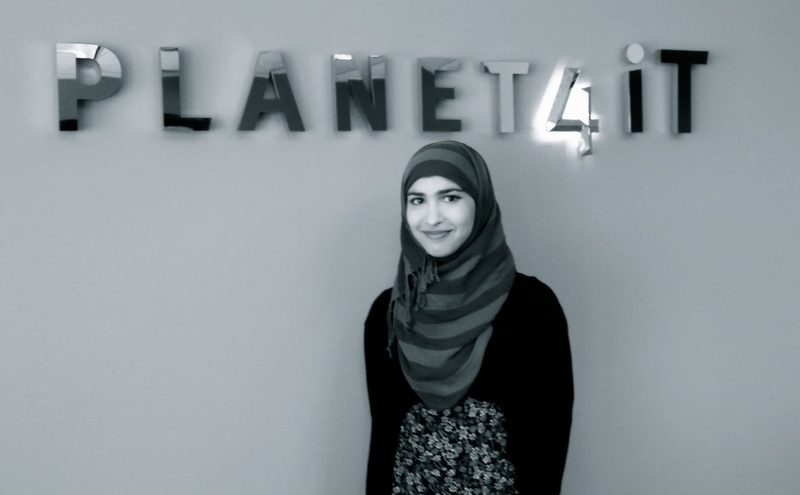 Shaheerah encourages you to give her a call here at Planet4IT, or if you prefer, to connect with her on LinkedIN for all of your placement needs.